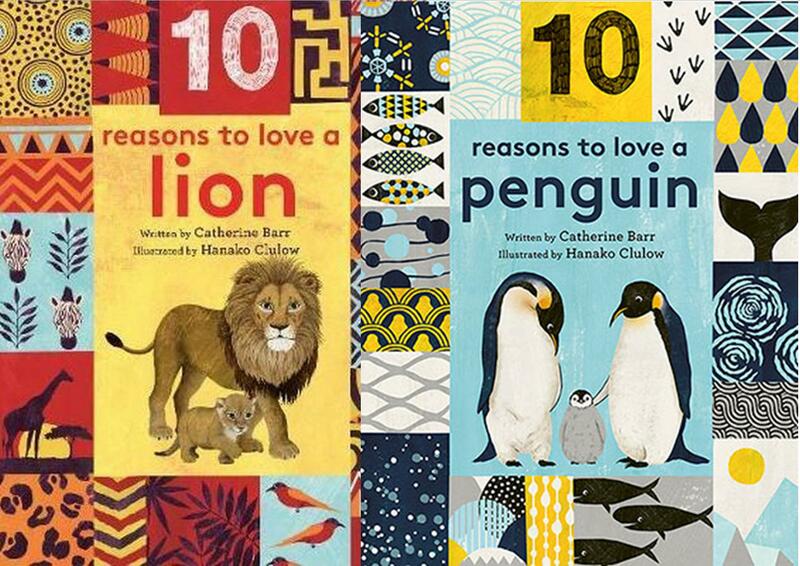 The wonderful 10 reasons to love book series is back with two brand new titles for little readers this summer – Lion and Penguin. Published in collaboration with the Natural History Museum, these beautifully illustrated hardback books give children age two and above ten reasons why each animal is amazing and five ways they can show they love it. Bright, bold and charming, each book invites children to learn incredible facts from the natural world with the turn of every page. Did you know that penguin dads are the babysitters, or that female lions are the hunters? Or that penguins survive in the harshest climates and that a lions’ roar can be heard for miles around? The 10 reasons to love book series is a brilliant introduction to the animal kingdom for any young wildlife fan and offers a great conservation message too. Published by Lincoln Children’s Books / Quarto – out now.